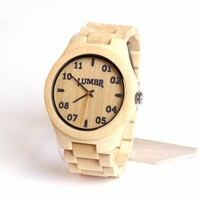 Classic design with a modern look. 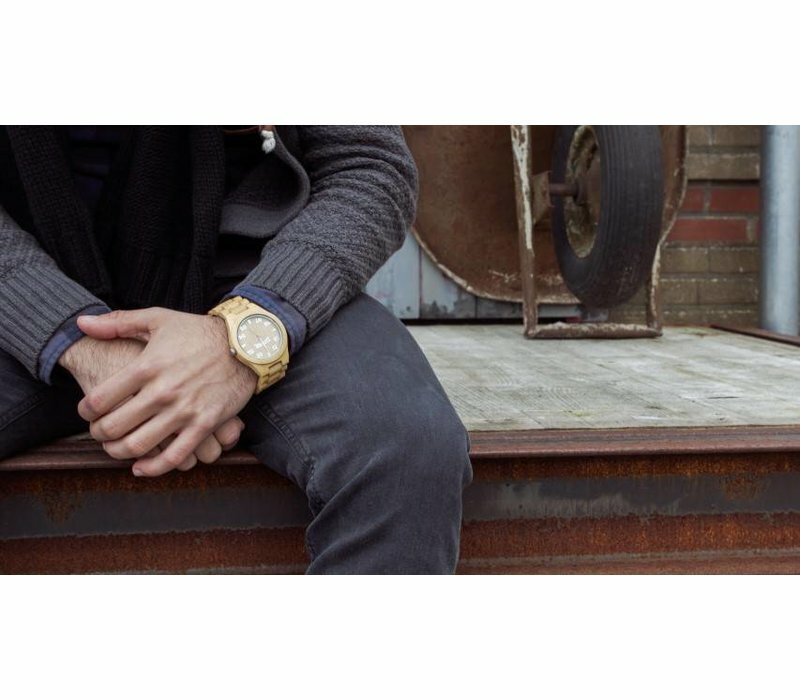 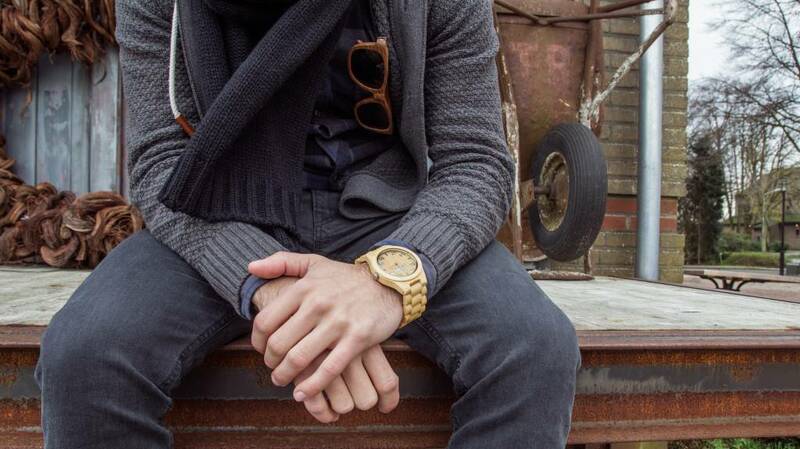 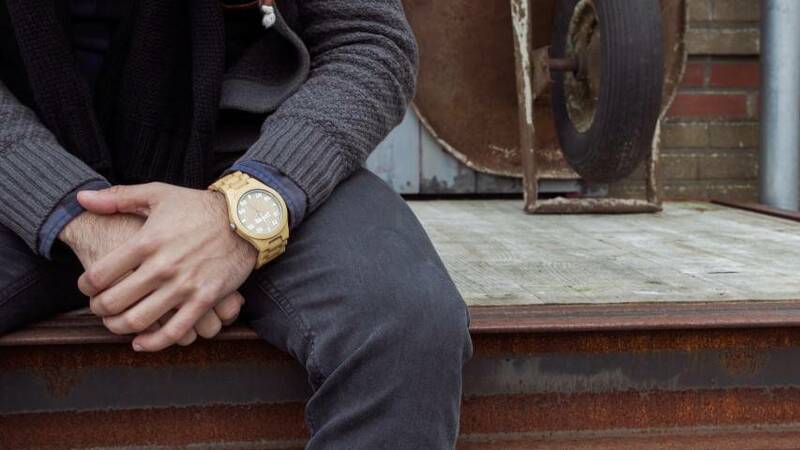 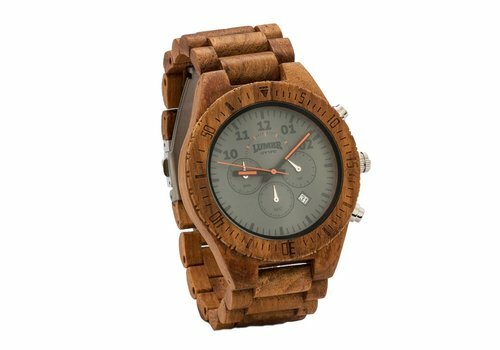 Our T1M3 wooden watches have the perfect balance between a classic watch with a rebel look 7 feel. 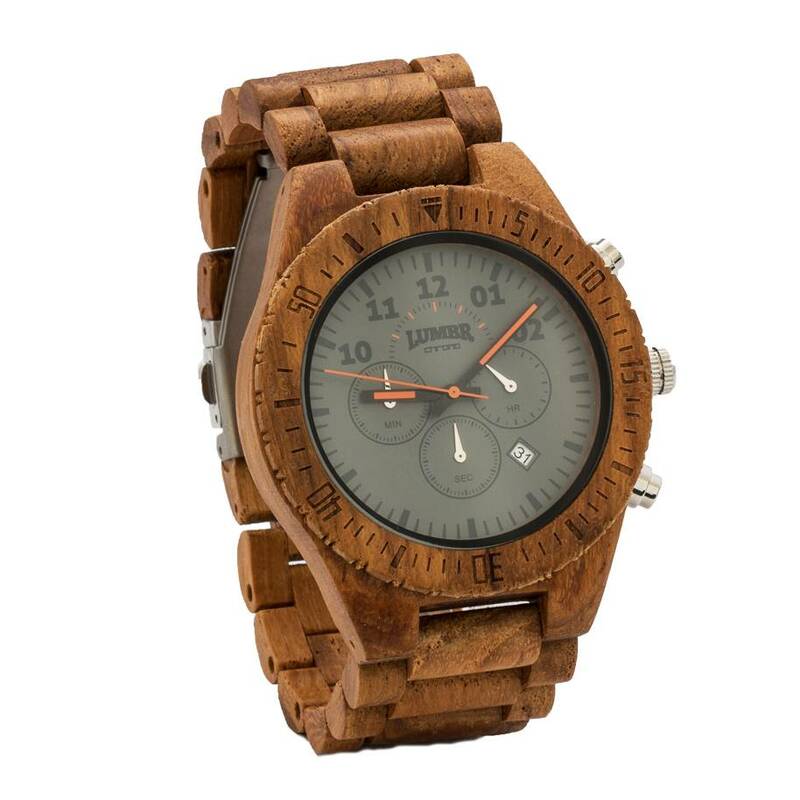 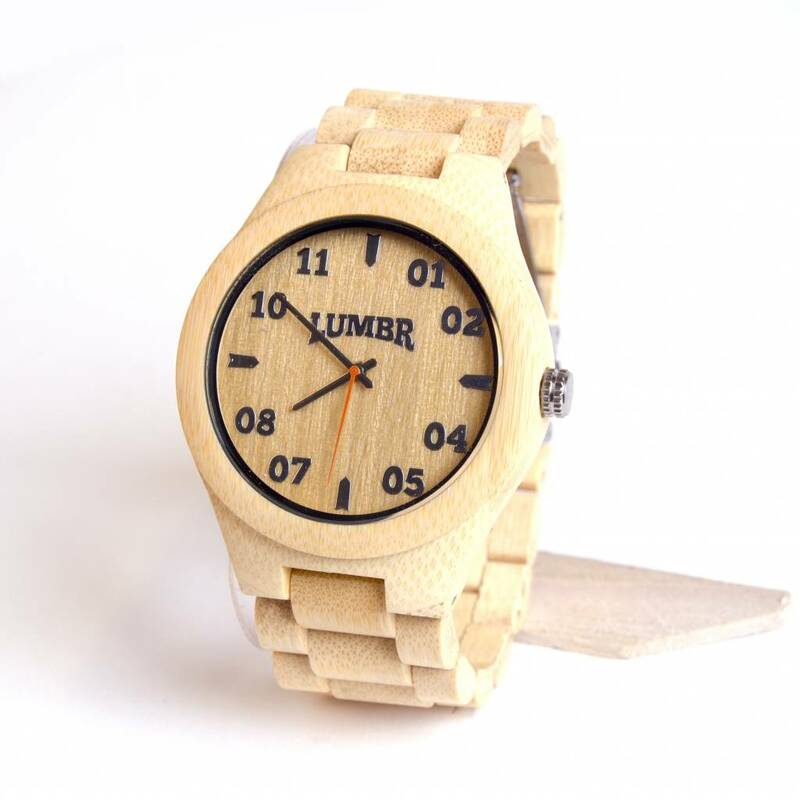 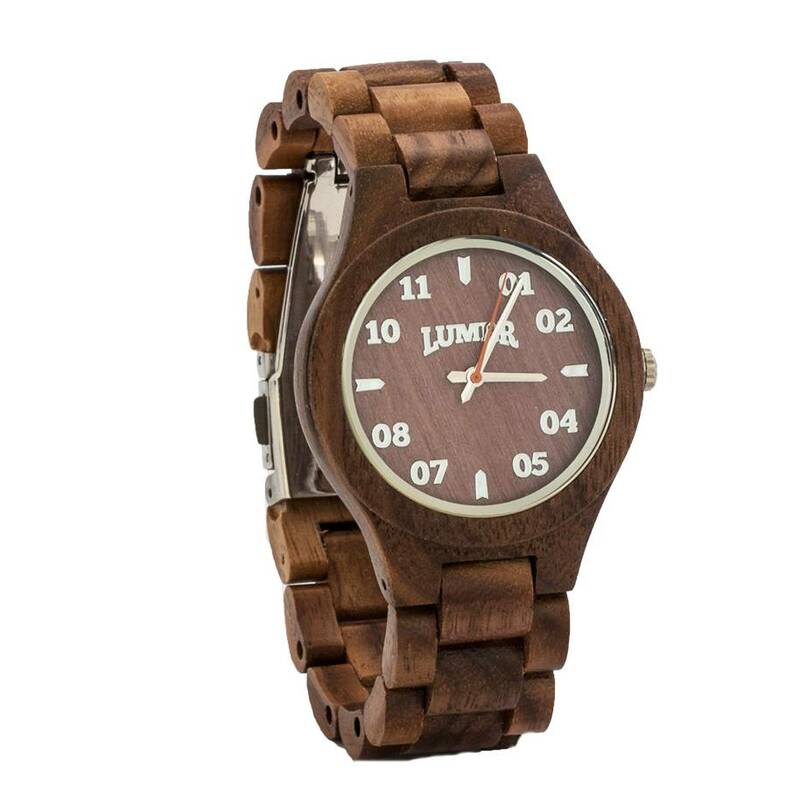 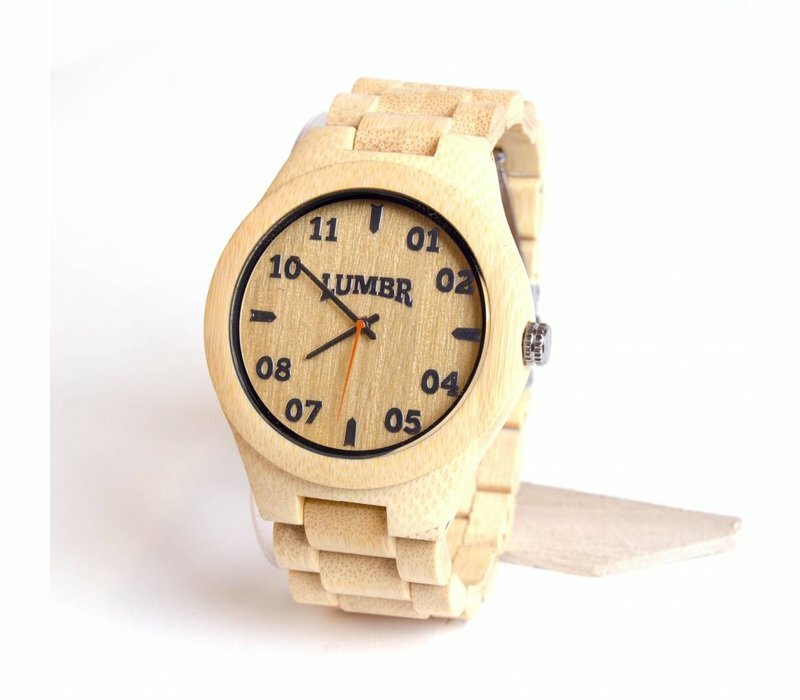 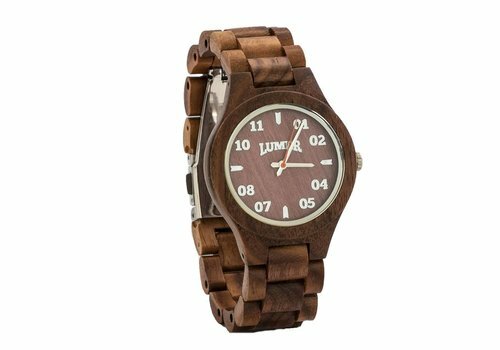 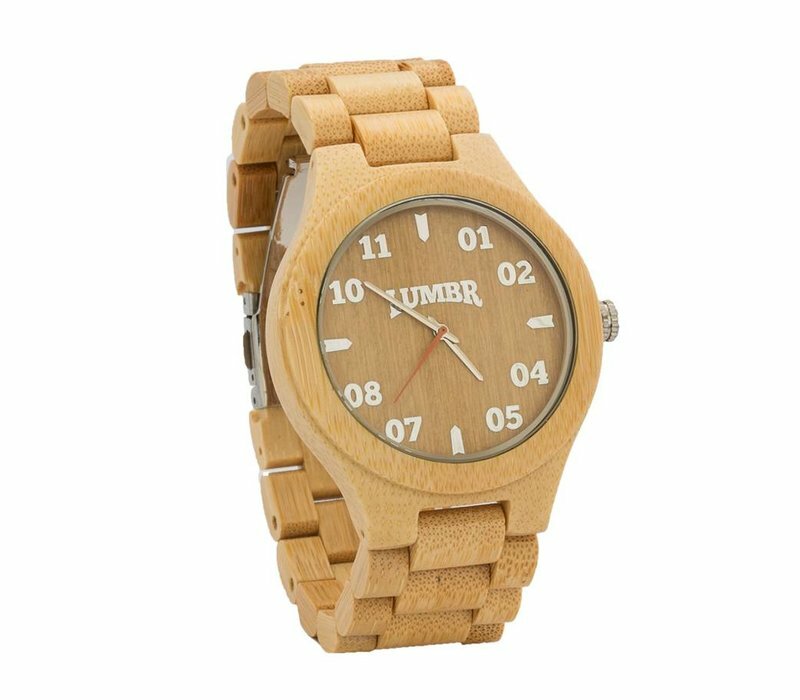 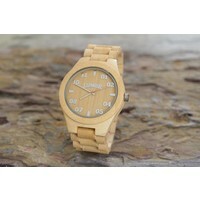 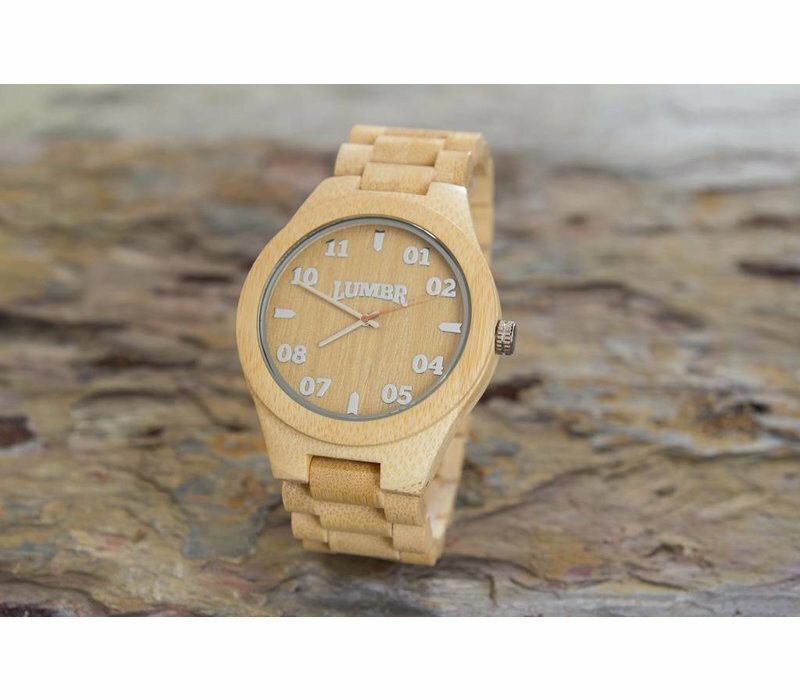 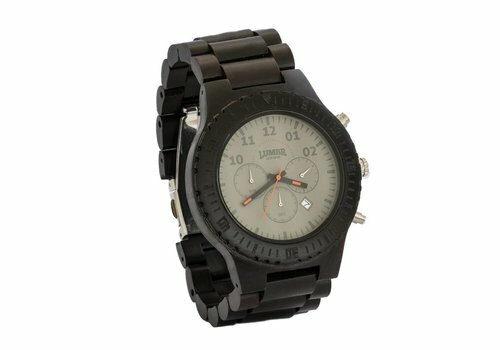 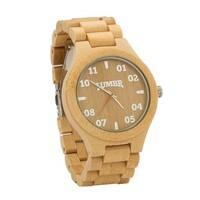 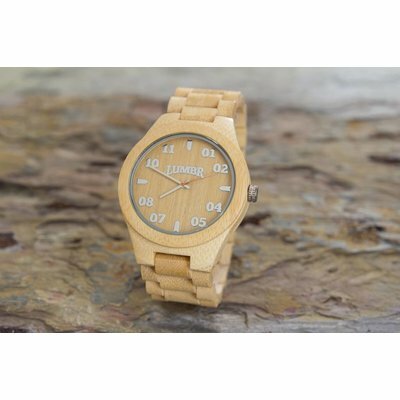 The watchcasing and the strap are made out of solid wood, which gives the watches a modern look. 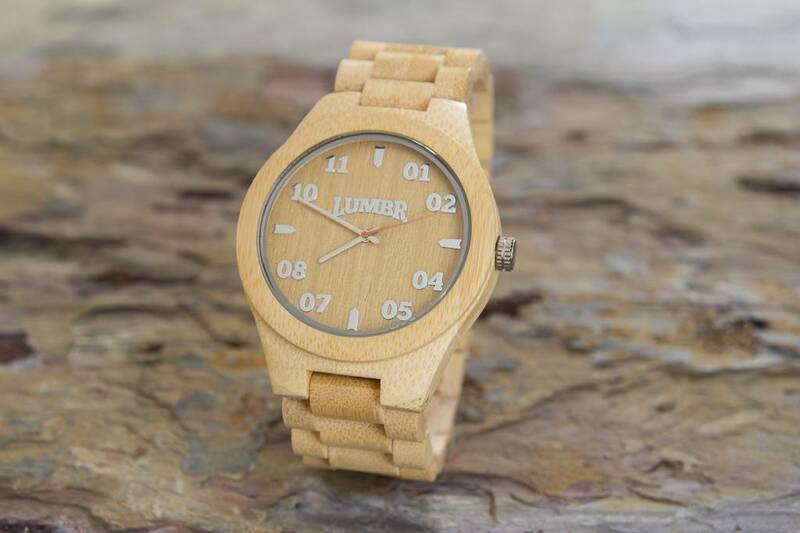 And since all our watches are handmade out of wood, every single piece is unique! Made out of solid bamboo wood.